Whatever gift giving holiday you may be celebrating this season, you’ve probably already begun trying to think of some unique gift ideas. 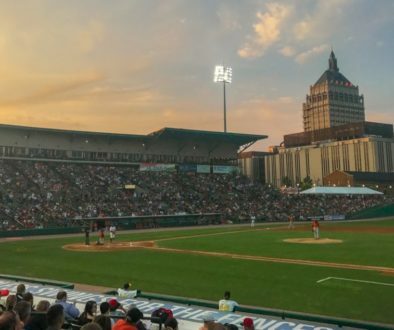 In an attempt to help you a bit, each year I put together a short list of things that are inspired by the desire to explore Upstate New York. The following are some recommendations for gifts that I personally would love to both give and receive. And, I’m guessing you know someone who will, too!!! You know how many hours a week I spend sitting in my car? Me either, but it’s a lot. And, that’s precisely why I spend a little bit of time ensuring that it’s looking and running good. What’s awesome about Finger Lakes Castle is that not only do they make great stuff, they’ve been doing it for over 50 years right here in the Finger Lakes! 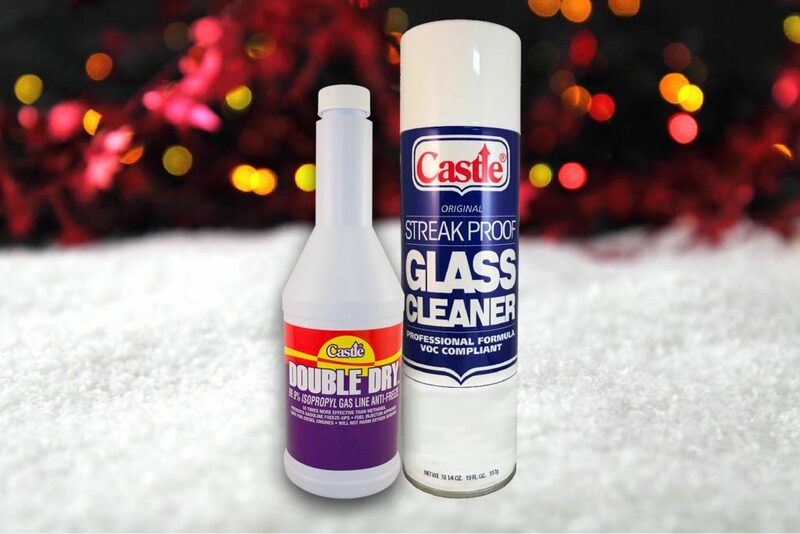 They have a long line of consumer grade products like car washes, glass cleaners, and waxes, but they also produce many of the professional grade products used when you get your car professionally serviced. My dad in particular has always been tough to buy gifts for, but like many Clemens men, he appreciates a brand new bucket and sponge filled with a bunch of car care stuff. If you like supporting local companies, grabbing a few items from the Castle line for your favorite car fanatic is a great way to go. P.S. Please don’t spoil the surprise by telling my dad what he’s getting this year. Can we get crude for just a moment? Traveling, even day trips, sometimes means needing to use less-than-ideal accommodations. There are some real nice thruway stops, but there’s also a lot of regions that you can drive for hours without a decent place to…”rest”. 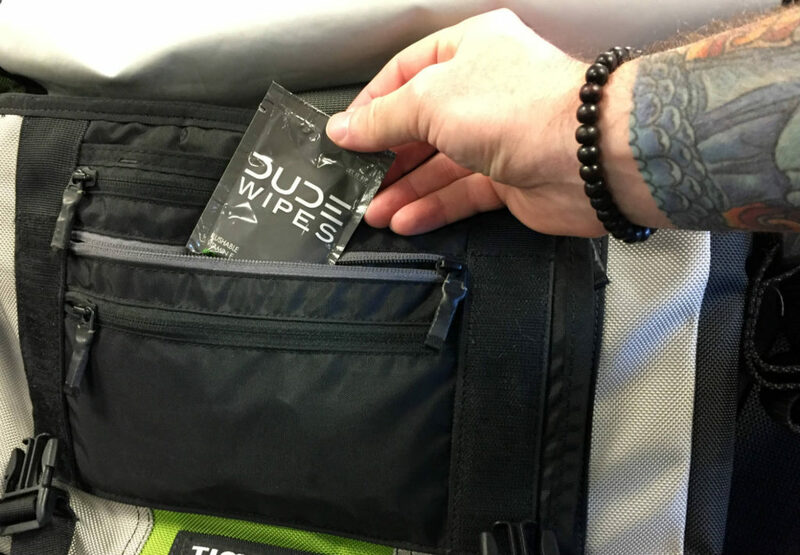 I discovered these Dude Wipes about a year ago and now I don’t leave home without individually packaged “personal wipes”. Ever. And, while they are probably intended for a certain region of the body, I’ve also used them on long unexpected airport layovers just to generally freshen up. Grab some!! 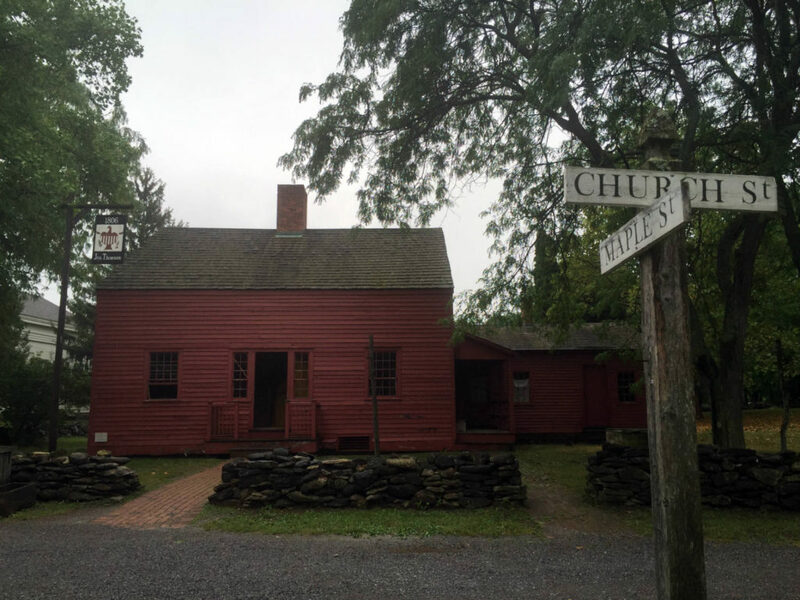 You might remember a post about the Genesee Country Village and Museum in Mumford, New York from earlier this year, and me mentioning on social media what a great place it is to visit. GCV&M has hundreds of historic buildings arranged perfectly like a 19th century village in Upstate New York. In fact, with so many buildings and actors dressed in period-appropriate wear, they are the largest living history museum in all of New York! The museum regularly hosts events based on the season, and has a day camp during the summer, Civil War reenactments, and even a 19th century baseball league. 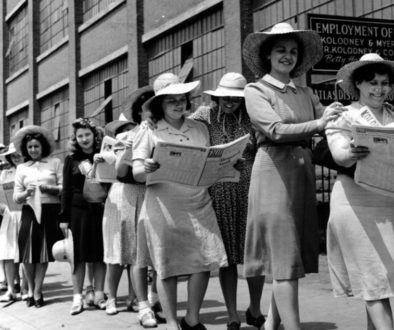 You can gain access to the museum by getting tickets, but by becoming a member, you receive a long list of benefits in addition to museum entry. Members can bring guests, receive their newsletter, get discounts on food and retail, get special admission to events, and a whole bunch more. If you know someone within regular driving distance to Mumford, an annual membership for GCV&M would make a great gift. If you’re a little farther away, checkout their calendar and plan a single visit! For more on a membership to GCV&M checkout their website, and follow them on Facebook, and Twitter. Getting more stuff is nice, but sometimes receiving an experience as a gift is even more memorable. 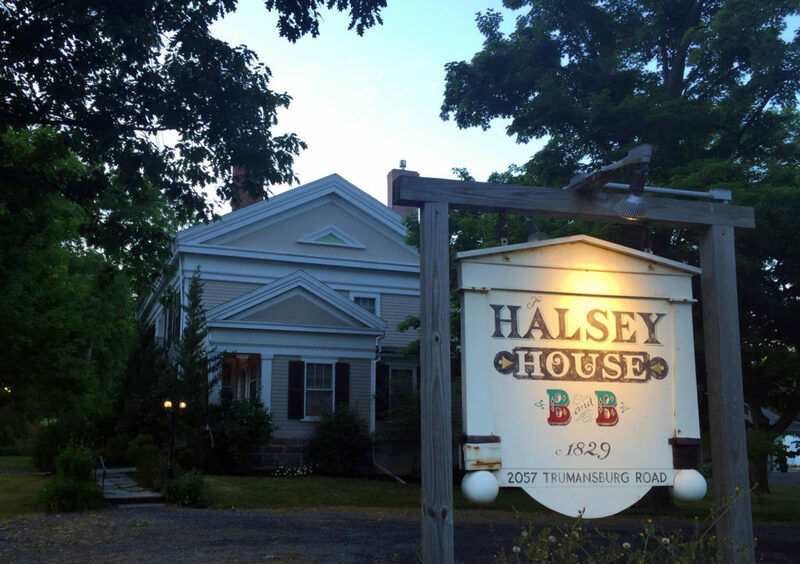 The historic Halsey House Bed & Breakfast is located in Trumansburg, just ten minutes or so north of Ithaca in the Finger Lakes. Owners David Blake and David Wren keep the historic home and have created a really wonderful boutique accommodation experience with a really nice mix of historic mansion appearance melded with modern comforts. There’s a reason these guys have a 5 star rating with over 350 reviews on TripAdvisor–it’s cause they deserve it. You already know how much I love coffee, and specifically a bean that’s been roasted in New York State. What I love even more is being able to cook with it! Java Gourmet is located right in the ‘crook’ of the Y that is Keuka Lake, and roasts their own coffee as Keuka Lake Coffee Roasters. THEN, they take their coffee and put it in to a whole bunch of cooking products like meat rubs, sauces, shakes, and even chocolates for the Java Gourmet line. 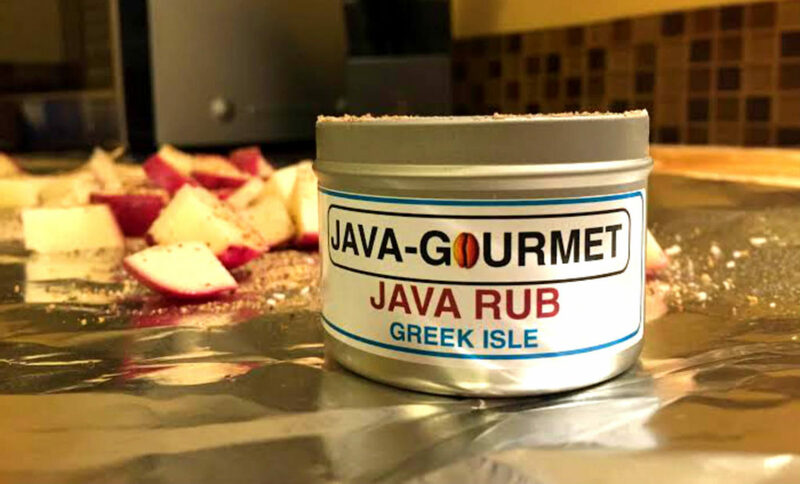 Using coffee in preparing food is certainly becoming more popular, but Java Gourmet was the first company to commercially put actual coffee right in to a line of culinary products! You can visit them in person at the Black Cat Cafe near Penn Yan and grab a bite where most menu items include coffee as an ingredient. And, you can of course grab a coffee drink, as well as their full line of Java Gourmet products. If you can’t make it out to the cafe, their website store offers their full line. Also, be sure to check them out on facebook! You know how you always have a bunch of keys that jingle and are annoying to put in your pocket? 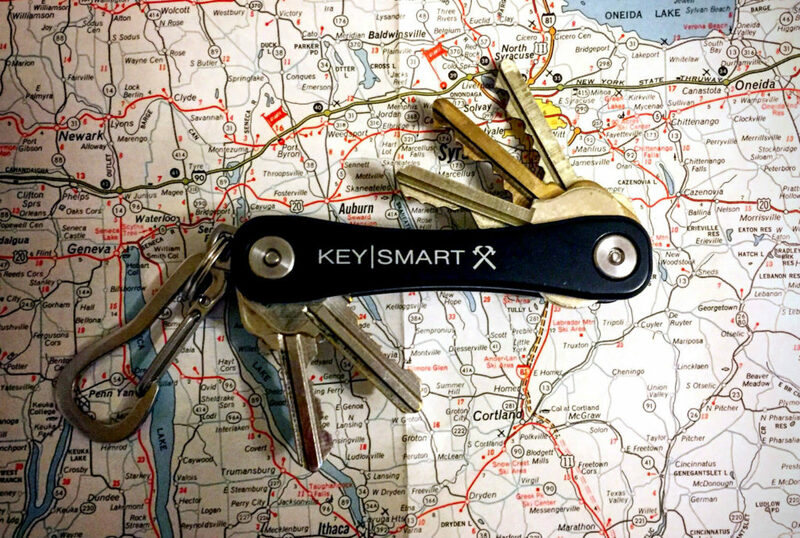 The folks at KeySmart found a way to make a really great method of putting all your keys in to a Swiss Army knife style setup. I’ve been using one for a couple years, and now I can never go back to one of those terrible rings. There’s a few different models to choose from, and a few different colors. Plus, with the add-on options like a flash drive, bottle opener and now a belt clip, there’s a perfect solution for everyone. Stop jingling already and grab one! 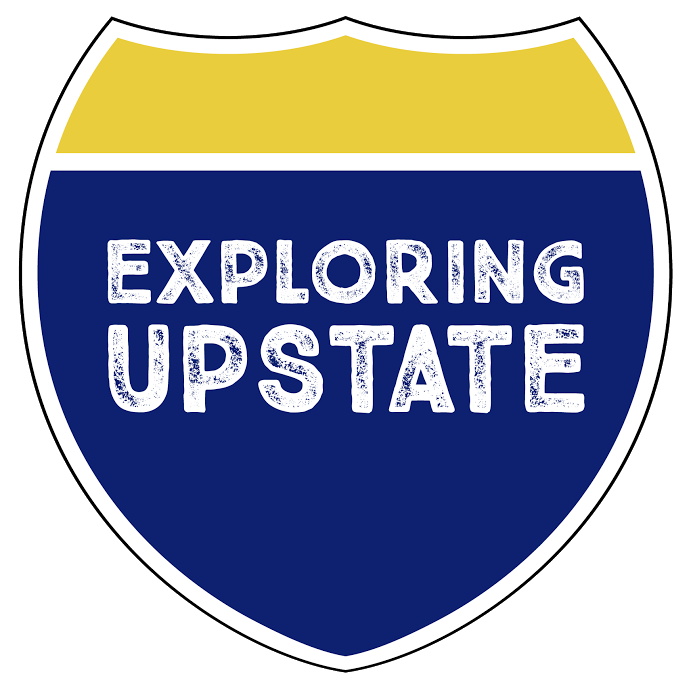 Driving around the state to discover our history, food spots and share in our vast culture is a lot of fun. But, driving around an indoor race track in comfortable, quiet, electric go-karts when speed and a finish line is your only goal is even more fun. Pole Position Raceway has a bunch of locations in a few states, but there are three in Upstate: Syracuse, Rochester, and Buffalo and then also another on Long Island. 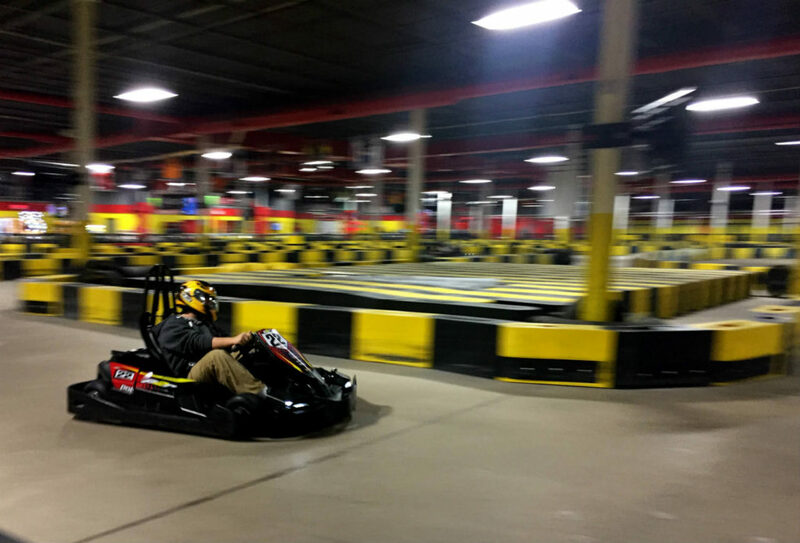 These aren’t go-karts like the gasoline smelling, rubber burning, chunky metal frames you’re used to. Pole Position uses a European electric cart called the Formula EK20 Pro and it goes up to 45 mph around a 1/4 mile indoor track while you hover just about an inch or so off the ground. Challenge your friends to a race, or just show up and challenge others. Either way, don’t forget your GoPro, because you know that footage will be awesome! Smoked Bacon Cheddar. Technically, that’s all I should have to say about Shtayburne Farm. But, I should also mention that the Finger Lakes based farm is a family-owned, small business celebrating four generations of working the land. Since 2010, they’ve been hand-making a long list of cheeses on site and making them available in their farm store. Shtayburne produces the classic Mild and Sharp Cheddars as well as creative flavors like Buffalo Wing Cheese Curds, Pepperoni Jack, and Horseradish Cheddar. Both the traditional and the imaginative flavors create a long lineup of cheeses that people from the Finger Lakes have come to really love. 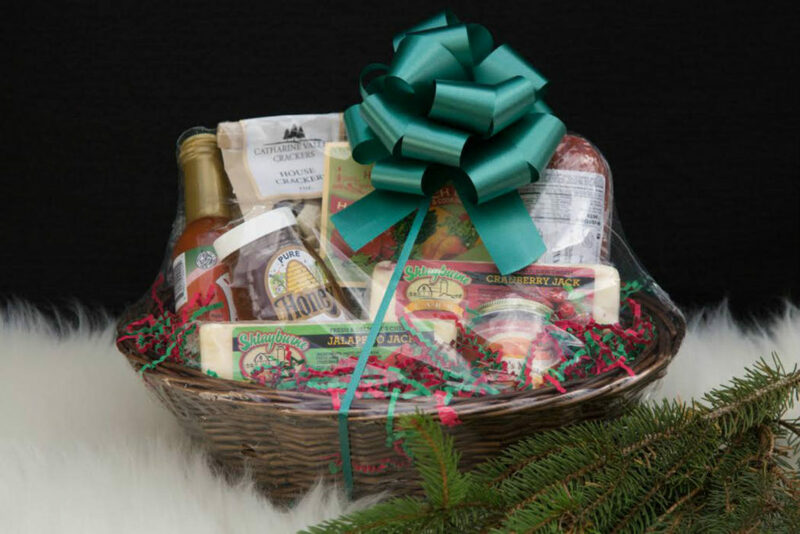 And, they pair really well with other locally sourced foods, which are included alongside Shtayburne’s cheeses in a few of their holiday gifts baskets. 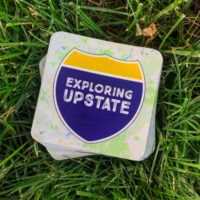 You can grab some locally produced cheese in their brick-and-mortar farm store in Rock Stream, New York, or right from their website store here. And, for all kinds of cheesy stuff, you can follow them on facebook, twitter & instagram! 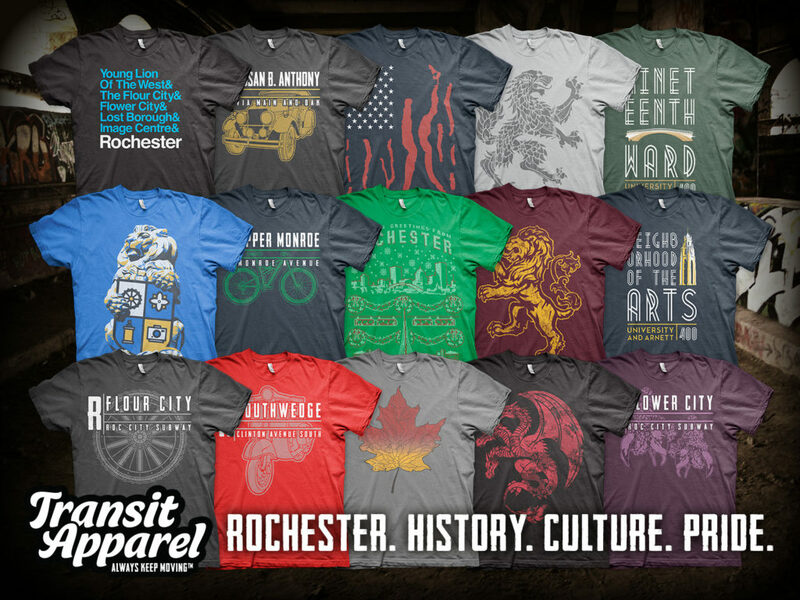 Based in Rochester, Transit Apparel began a few years ago by creating one-of-a-kind t-shirt designs to celebrate different neighborhoods in the city. Super soft tees represent well-known regions of the city like Charlotte, the Maplewood neighborhood, and Swillburg. Each design features an icon that in someway represents that area of the city. Rochesterians can now don a super comfy shirt, show their neighborhood pride and celebrate the city’s historic culture. Also, Transit Apparel has begun to expand a bit with designs and their geographical reach. Be sure to checkout the autumn-looking maple leaf–the veins in the leaf are actually trail maps from the Finger Lakes!!!! For more info and to grab a shirt visit Transit Apparel’s website. Also, you can follow them on Facebook, Twitter and Instagram! In my years of travels, I have come across numerous items that in someway celebrate the state. An iconic Victor coffee mug, an antique bug sprayer made in Batavia, those rare maps of New York featuring the paper town of Agloe–I can’t help myself. Unfortunately, my house has begun filling up with stuff, and in an attempt to make room for the inevitable future purchases, I’ve decided to put some of my collection up for sale here. From now through December 31st, take 20% off your entire purchase when you enter the code GIFTGUIDE at checkout. And, whichever holiday you’re celebrating this year, I wish each of you and your loved ones all the best of joy and celebration! 1888 Seth Green, fish farming pioneer responsible for the first fish hatchery in what is believed all of the Western Hemisphere, dies. 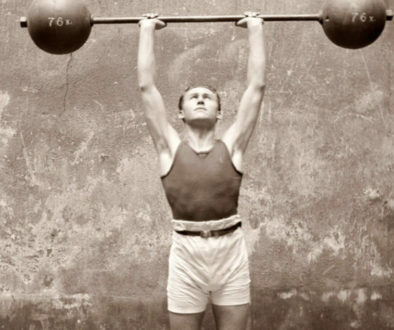 1906 The Haloid Photographic Company is founded. It would later become Xerox Corporation in 1961. 2009 Xerox announces that it wants to sell its Xerox Tower building and buildings within Xreox Square, and lease the space back from the owner. Later in 2013, Buckingham Properties would take ownership of the properties. 2015 The eleventh annual Tora-Con begins. The two-day event is an anime convention hosted at the Rochester Institute of Technology and featured guests Armcannon, Chalk Twins, Geek Comedy Tour, Josh Grelle, Cherami Leigh, and Chris Rager.